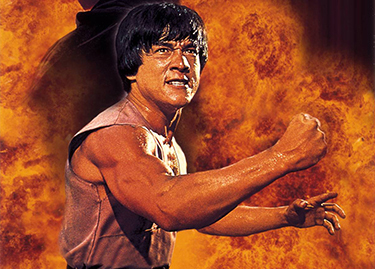 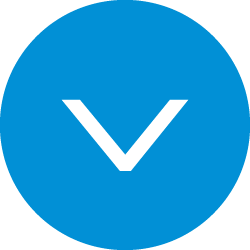 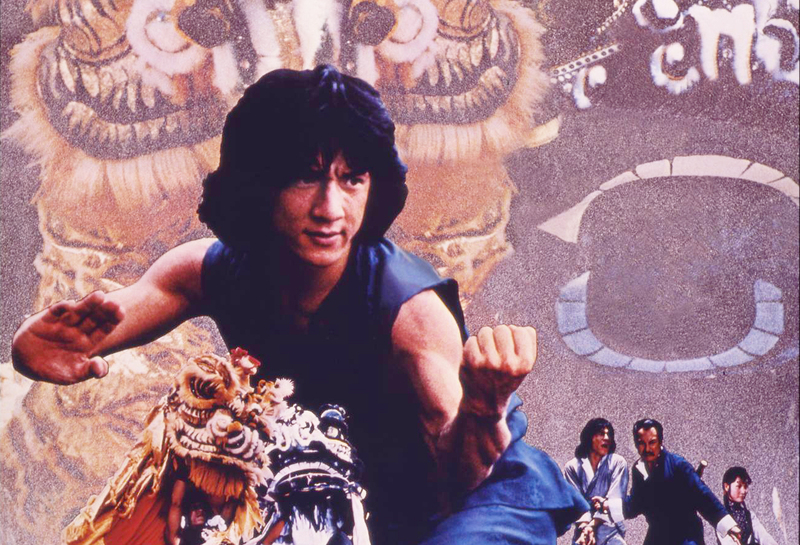 As perhaps the foremost popular martial arts film persona since Bruce Lee, Jackie Chan's work has captivated audiences the world over through his charismatic performances, acrobatic fight scenes and death defying stunts, catapulting him into international stardom. 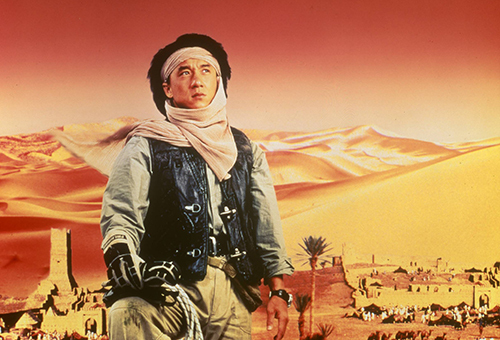 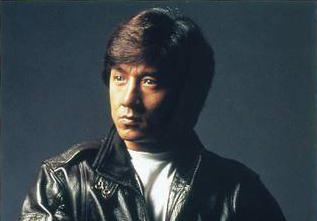 Trained in martial arts and acrobatics at the Peking Opera School, Chan first gained notoriety for his performances in the 1978 films Snake in the Eagle's Shadow and Drunken Master, where he is credited for introducing elements of comedy to his fast paced kung fu action, creating a new approach to portraying the genre. 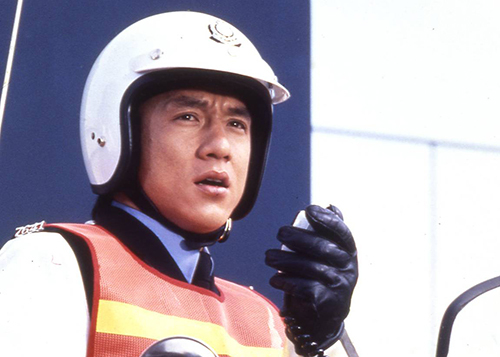 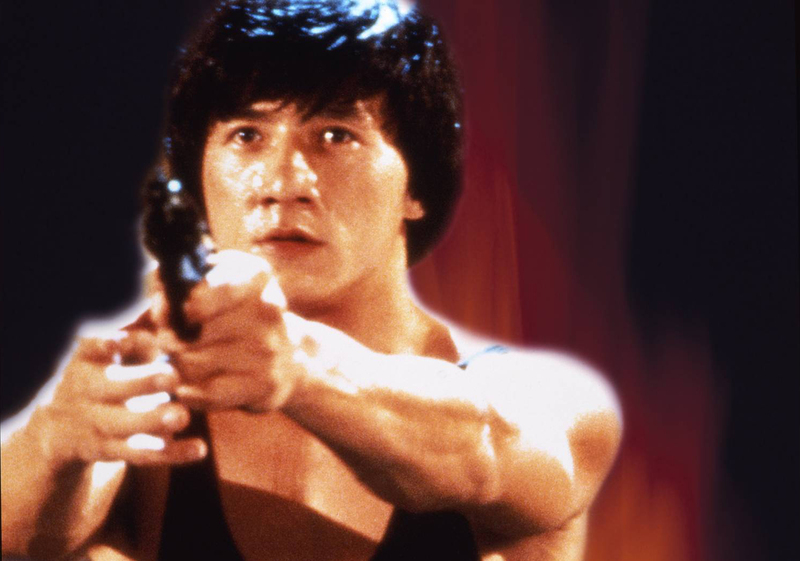 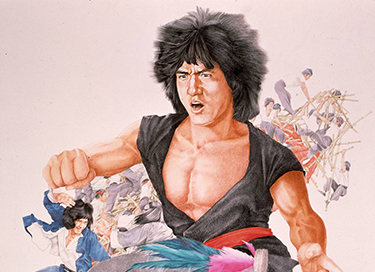 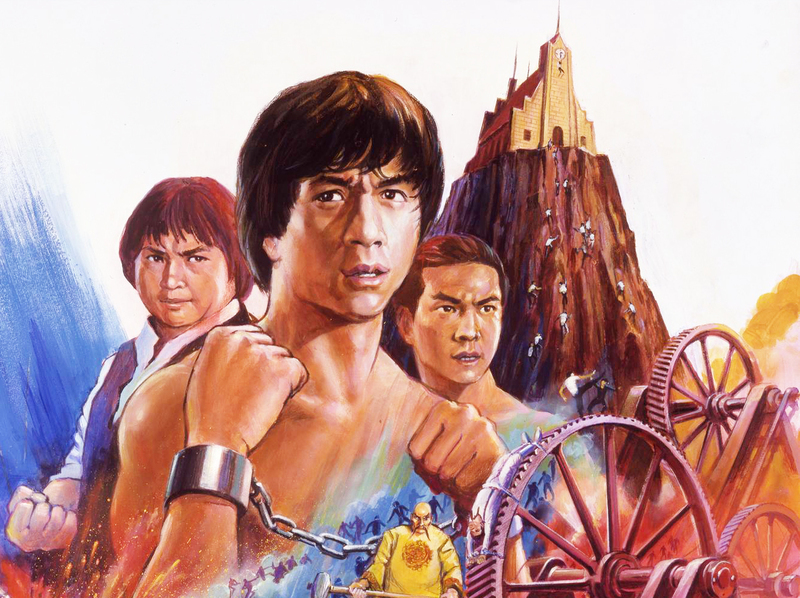 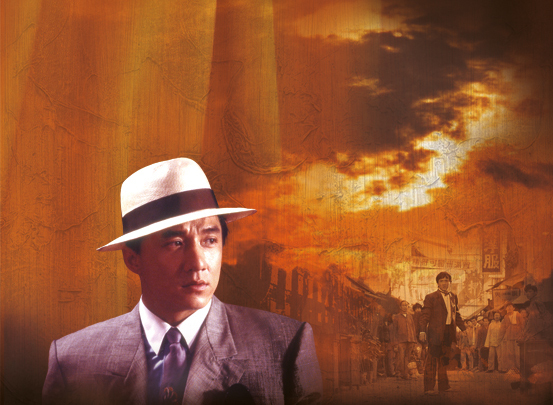 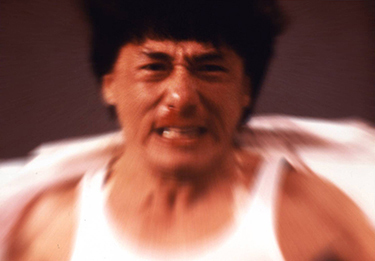 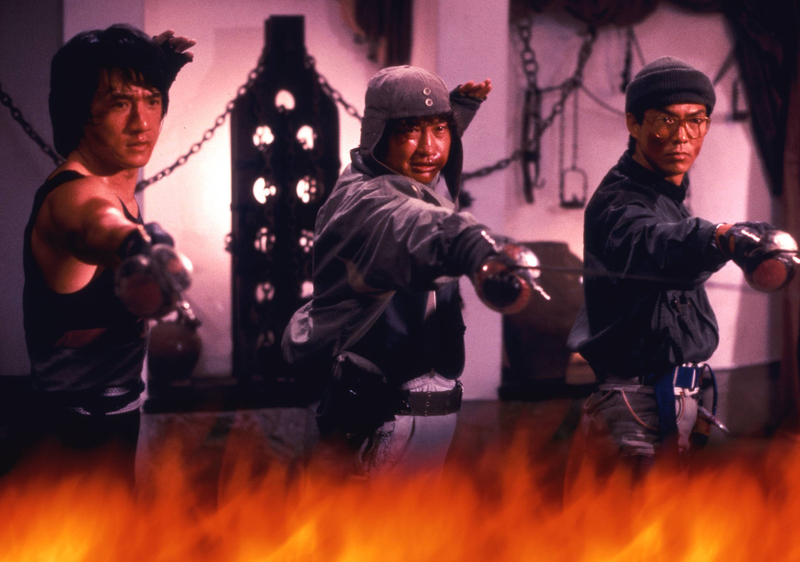 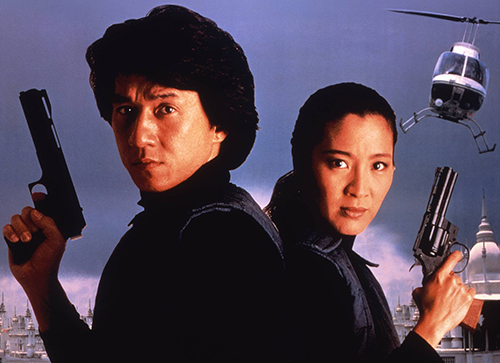 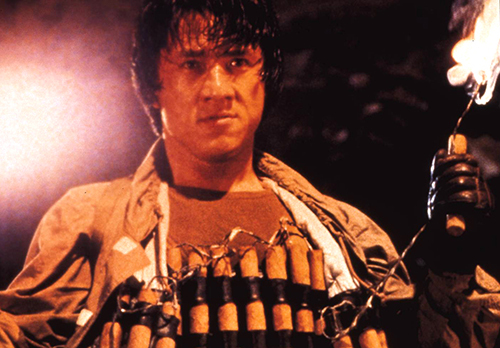 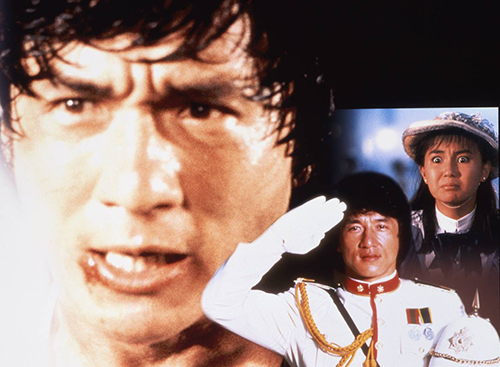 Since his initial success, Jackie Chan's reign as Hong Kong's premiere superstar continued with the Police Story series, Drunken Fist II as well as a string of films alongside fellow Peking Opera School alumni Sammo Hung and Yuen Biao. 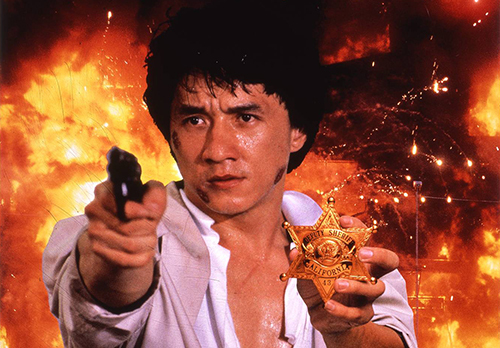 Chan's ever growing influence on the industry eventually trickled over to the U.S., working alongside some of Hollywood's biggest names in titles such as Shanghai Noon, The Tuxedo, Kung Fu Panda and the immensely popular Rush Hour series.